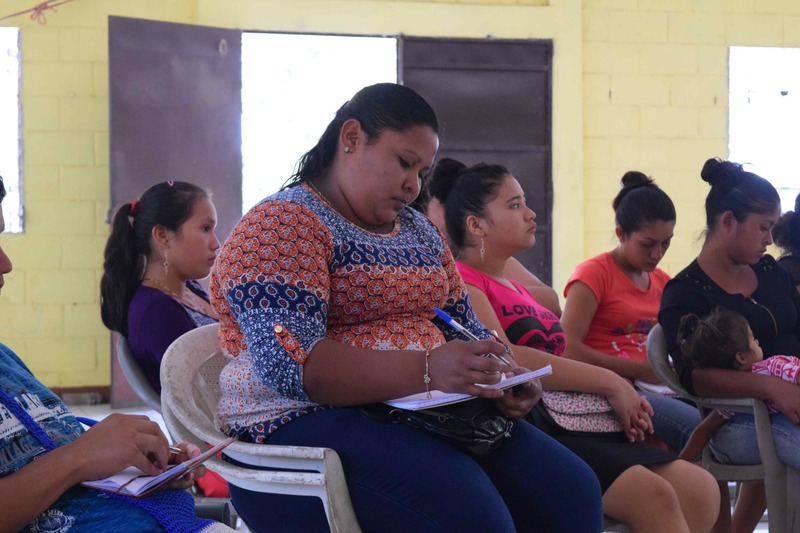 We invite you to read our first report of 2018, which describes our efforts to promote human rights in El Salvador. 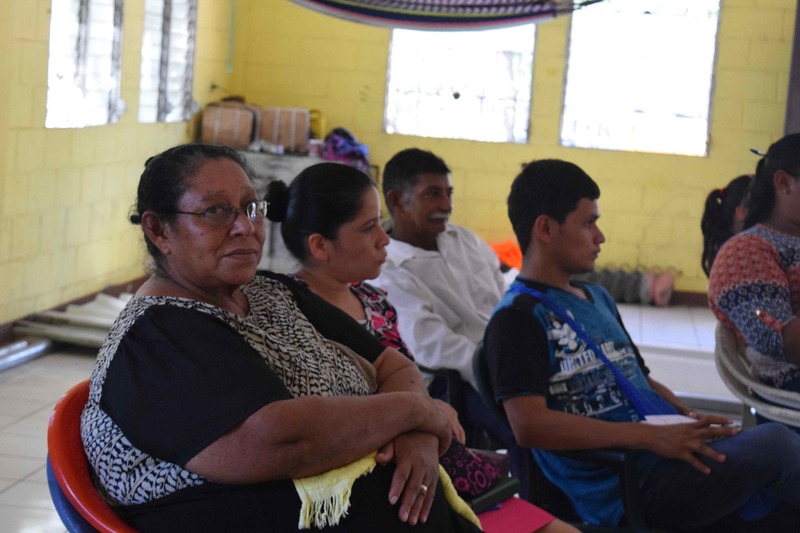 South Bay Sanctuary Covenant (SBSC) of Palo Alto, California has for decades been accompanying the communities of not only the Bajo Lempa but Morazan as well. 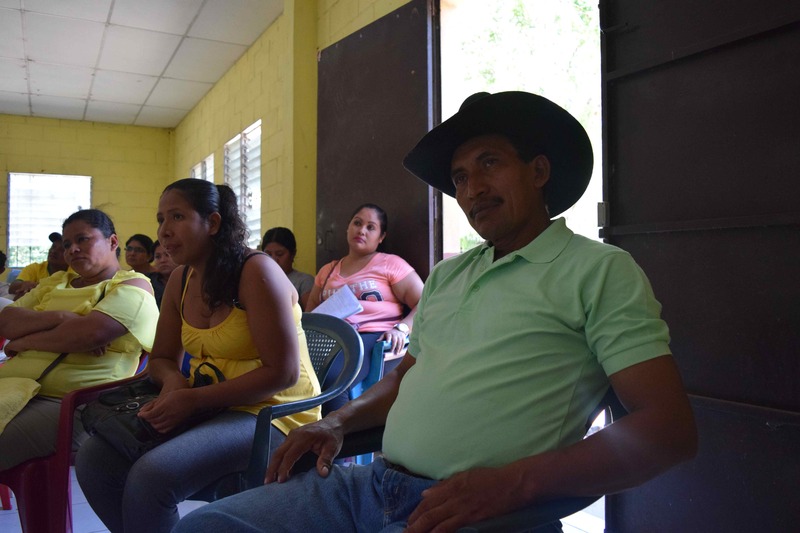 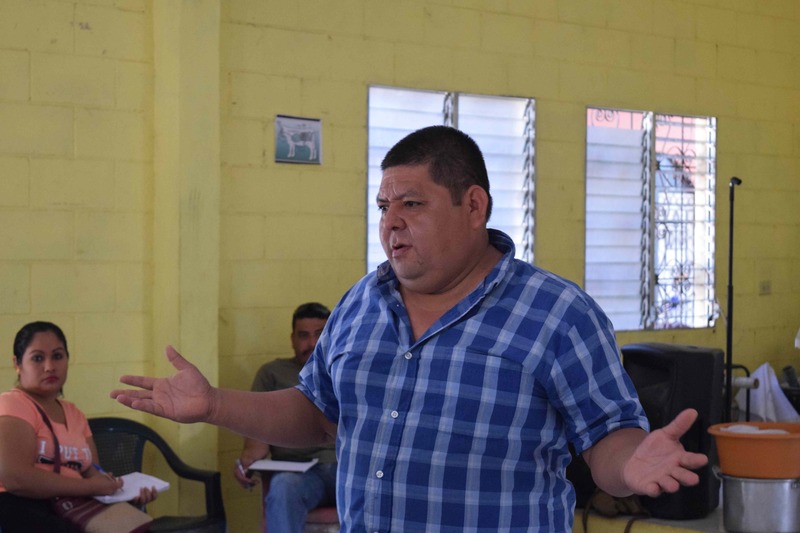 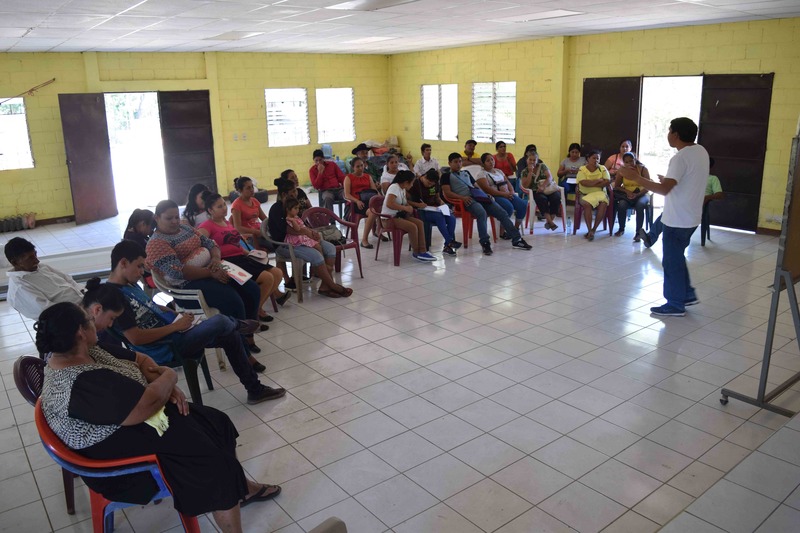 Last year, in community Octavio Ortiz, the focus was on developing the strength of the youth committees and groups and was deemed so successful that the junta directiva requested that we continue to work with the youth. 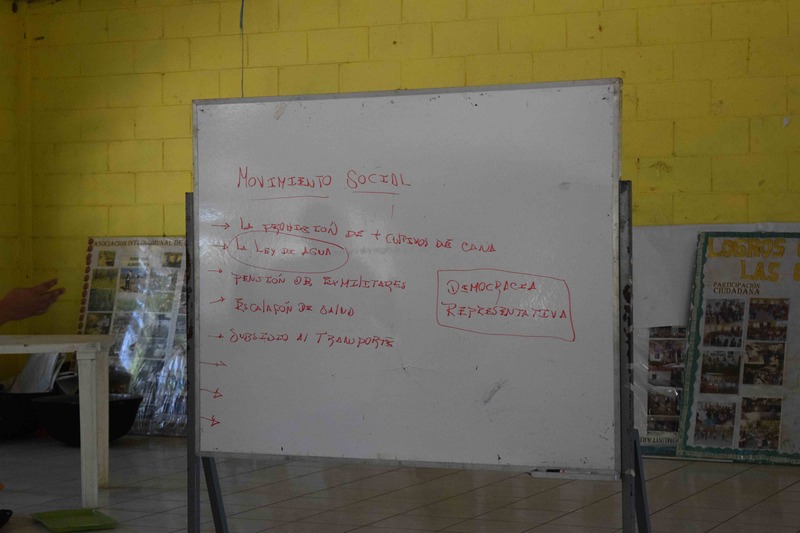 This year, we are running a healthy eating and basic sanitation program with the young people and the following video presents our most recent workshop with the parents of community Octavio Ortiz on how to operate and daily maintain the dry composting latrines that half of its residents use.